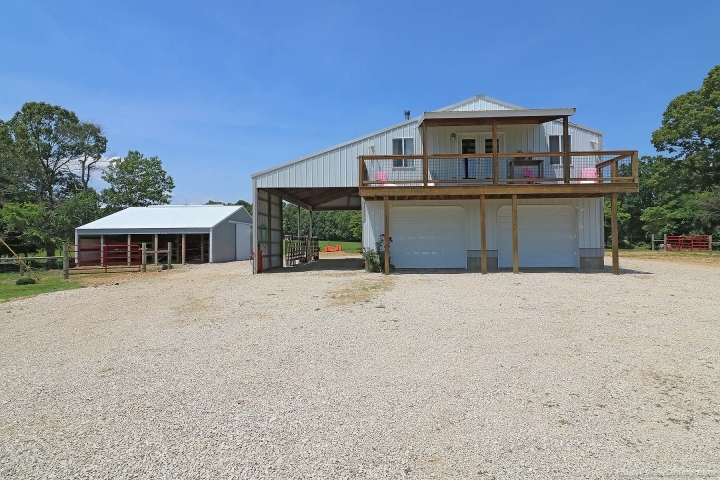 78 Acres with two-story home/workshop. Second building. Fenced with gently rolling pasture and scattered timber. Possible uses include horses, hunting/fishing, livestock, recreation or residence. Call Priscilla Kasten today for more details.